NEWARK (WABC) -- Federal authorities in New Jersey say they've arrested the reputed leader of one of the state's most violent street gangs. The U.S. attorney's office announced Thursday the arrests of 39-year-old Corey Hamlet, of Belleville, and three other men on charges including racketeering, extortion, robbery and drug trafficking. Authorities say they've linked Hamlet to several murders and attempted murders as part of a racketeering conspiracy, and that Hamlet ordered the killings of people believed to have cooperated with law enforcement or been disloyal to the gang. The other suspects were identified as 45-year-old Sean Scott, 33-year-old Ali Rock and 32-year-old Jamil Harrison, all of Newark. 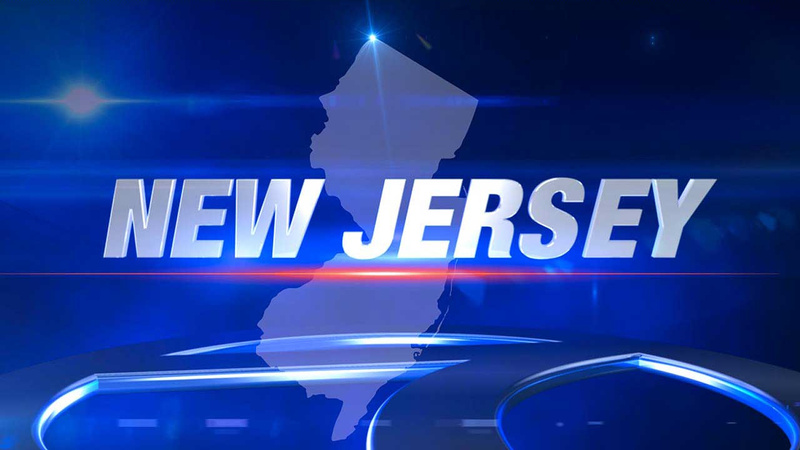 "Nine months ago, we announced the arrests of more than 70 members...of...a violent street gang we alleged controls much of the heroin trade in northern New Jersey," U.S. Attorney Paul Fishman said. "Today, we are announcing charges against Corey Hamlet, the leader of that organization, in an indictment that spells out his alleged role in at least four homicides and three attempted homicides in furtherance of his control of this drug trafficking organization." According to prosecutors, an innocent bystander was one of the victims who was killed during a car chase and shootout with one of Hamlet's intended victims. The indictment follows the coordinated takedown in May 2015 of 50 alleged members and associates of the same gang, who were charged by criminal complaints with drug-trafficking, physical assaults and witness intimidation.